Just recently, I was impressed how the GMA 7 show, Kapuso Mo: Jessica Soho, raised a good campaign in painting a smile to the faces of our less fortunate brothers by giving them some of the basic human needs like food, water, clothes and medicines. Through this advocacy which aims to Spread Happiness, everybody will be able to show the care and affection; and may give a reason for the less fortunate to smile even though temporary, but will surely be memorable. On top of that, as the country's leading company, and in celebration of their Golden Year - Dolefil took the liberty in collaborating with this good endeavor together with Business Office Information System (BOIS) students of ACLC COLLEGE who orchestrated the event dubbed as, “BOIS IS HAPPINESS". Our less fortunate brothers received food, water, clothes and medicines as mentioned and Dolefil products. Truly, this campaign touched so many hearts. 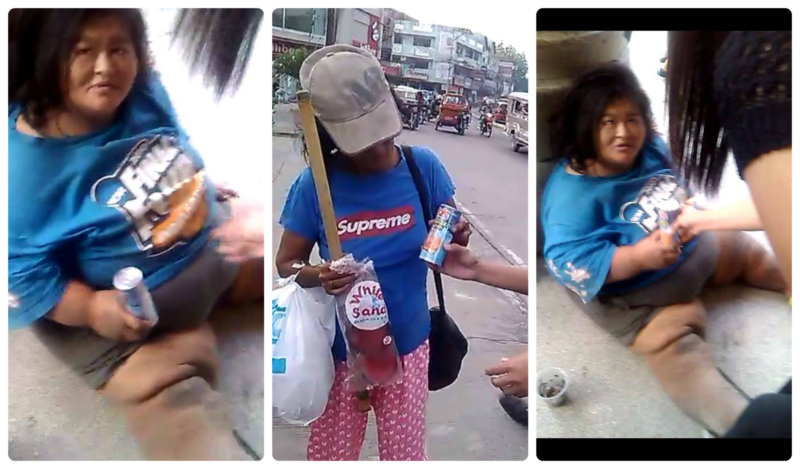 After being featured in Kapuso Mo Jessica Soho's Happiness Campaign Segment aired last October 6, 2013, still the BOIS continues to spread happiness. This is indeed an astonishing unending campaign. Bravo to ACLC - BOIS students! I always salute DOLEFIL! 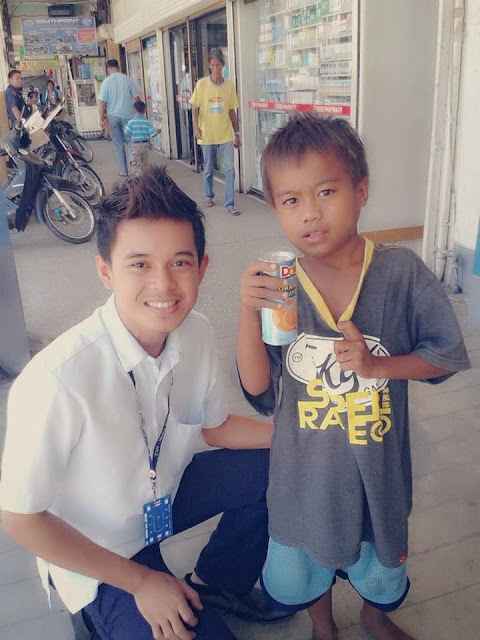 A company compacted with people who has a heart that is truly benevolent. Personally, for one to spread happiness, you have to be happy yourself. Moreover, saying something good about someone; be kind toward yourself; make an effort to have good thoughts. ; listen with all your attention; and or even just putting a smile on your face is the best method ever to make your own day and spread happiness around to others. I mean, don’t wait to be happy; think of something good in your life, smile, and see what happens. Again, not just for yourself but for the people around you. Although, these are just simple ways but come to think of it. Self satisfaction, love, happiness is all we need. How about you? How do you spread happiness?